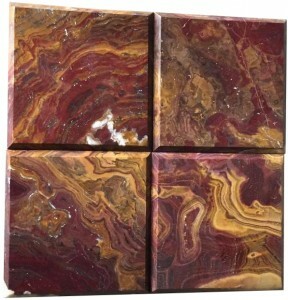 For centuries Onyx tiles have been popular for the antique value associated with it. 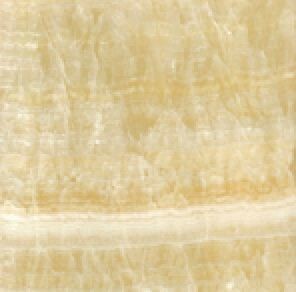 A Greek legend goes that Cupid-the god of desire cut the fingernails of venus-the goddess of love while she was asleep and because of the heavenly nature of the fingernails, they have persisted in the natural world and Onyx signifies her fingernails. 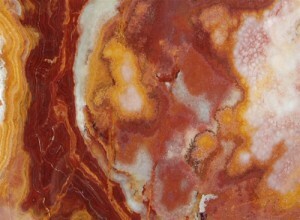 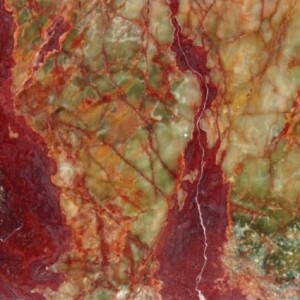 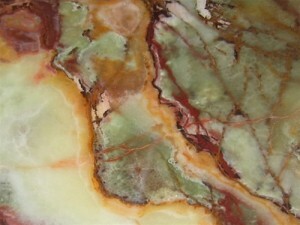 It is one of the most exquisite form of stones that are available in the mineral world. 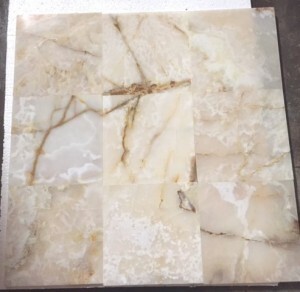 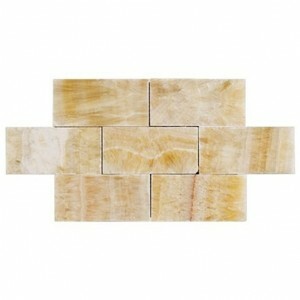 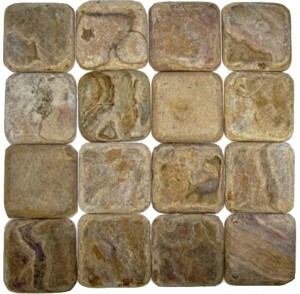 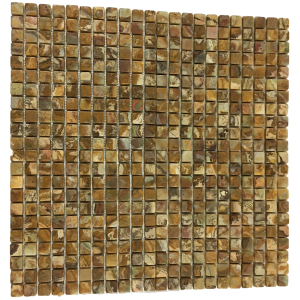 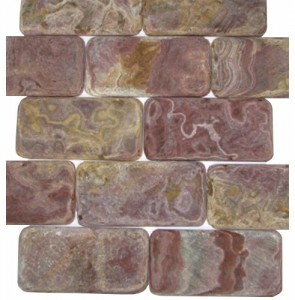 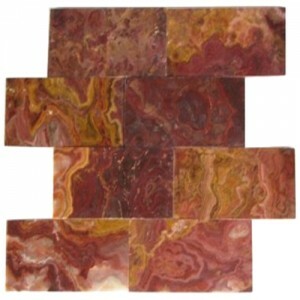 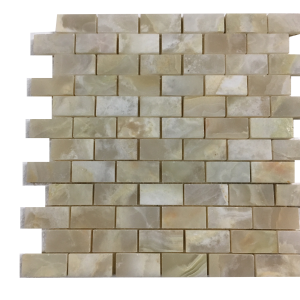 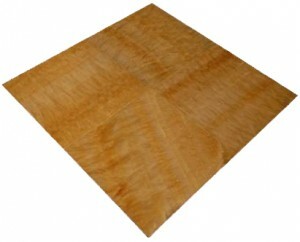 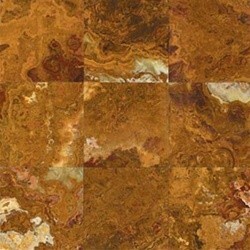 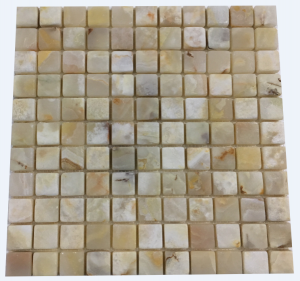 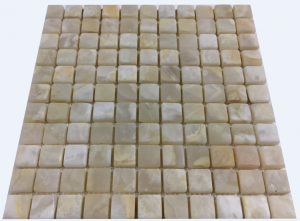 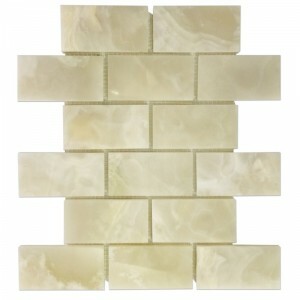 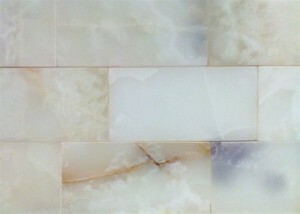 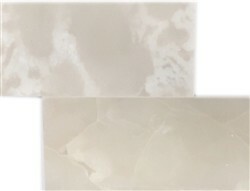 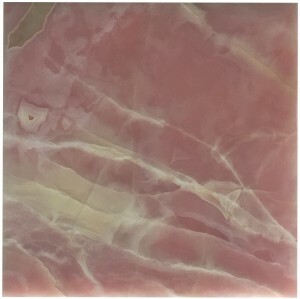 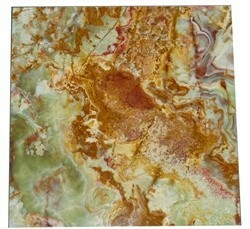 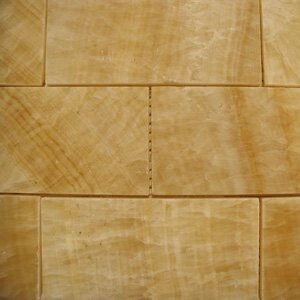 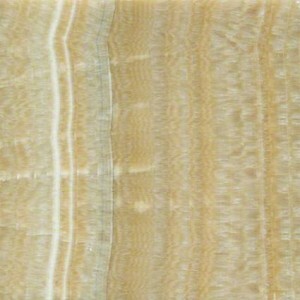 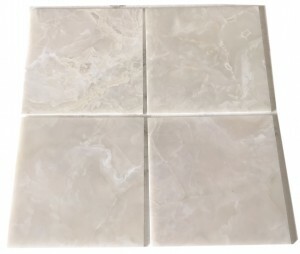 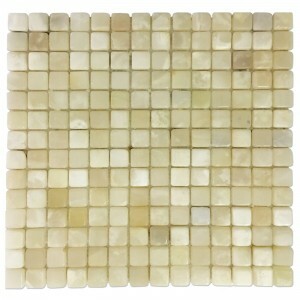 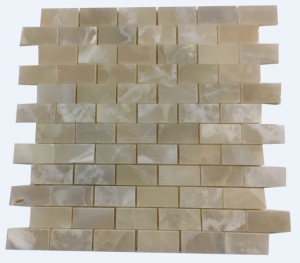 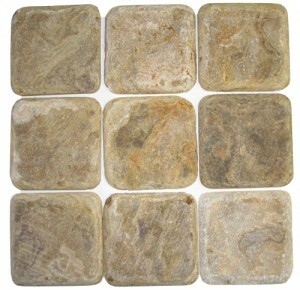 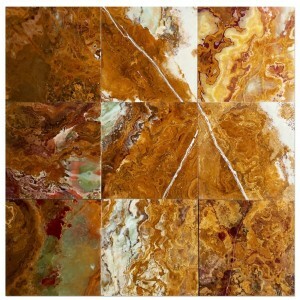 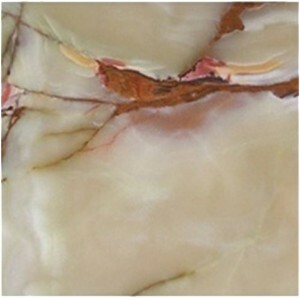 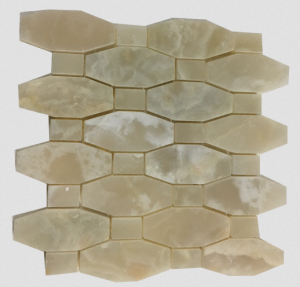 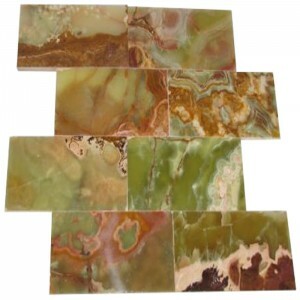 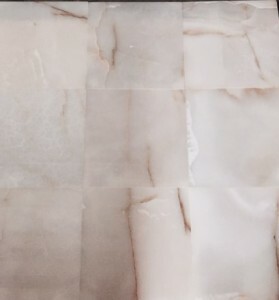 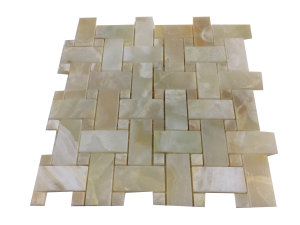 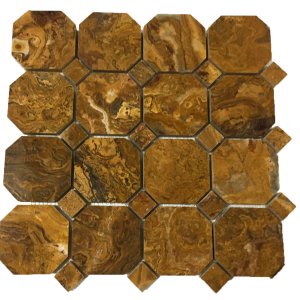 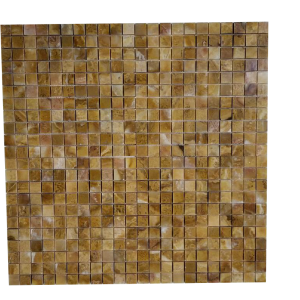 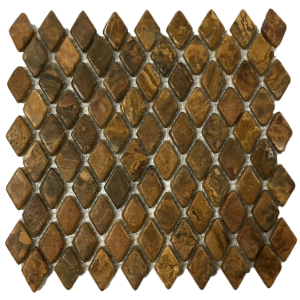 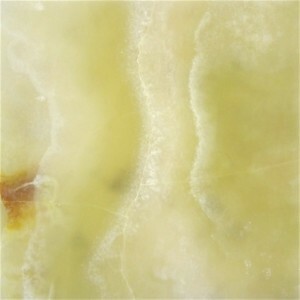 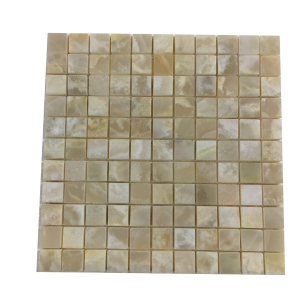 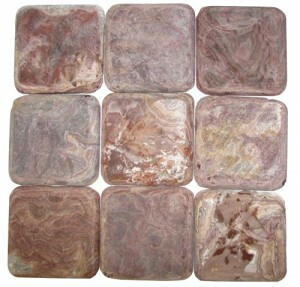 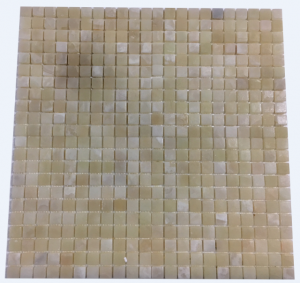 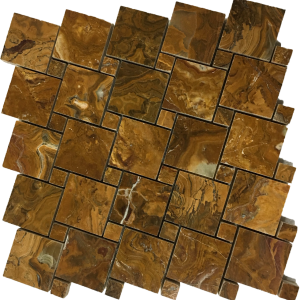 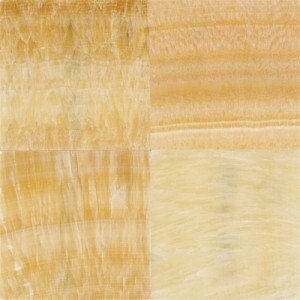 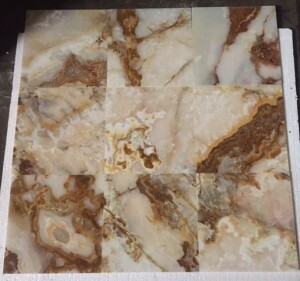 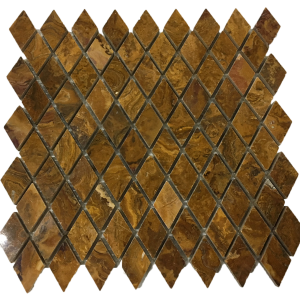 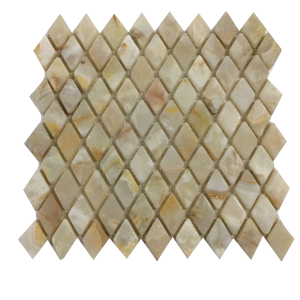 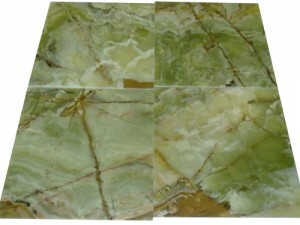 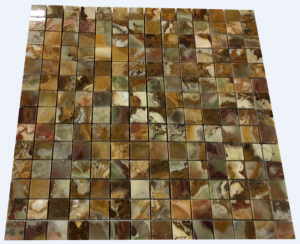 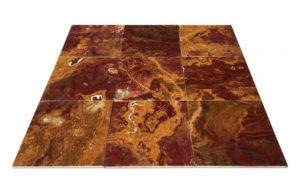 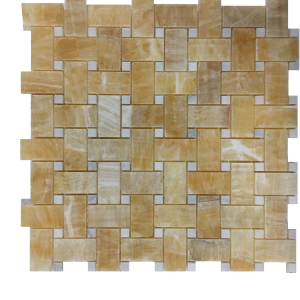 With it’s variety of color range and diaphanous texture Onyx tiles adds to your home, workplace or anyplace you want. 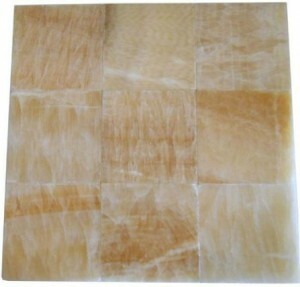 It is very fashionable now for interior design purposes. 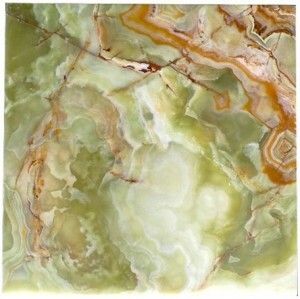 Just keeping it in your room will instantly create a peaceful ambience. 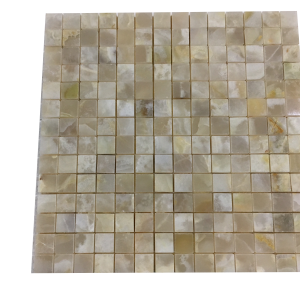 The various colors in the tiles are naturally blended and produce a rich balance of white, black, green and various shades of colors. 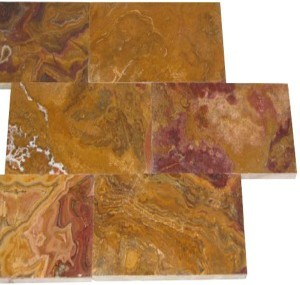 Each tiles are unique in their size, shape and characterstics. 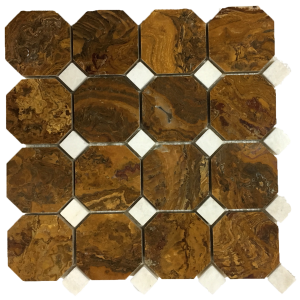 Your living space matters and Onyx tiles make whether it’s your bathroom, living room or kitchen glow in the purest lights available. 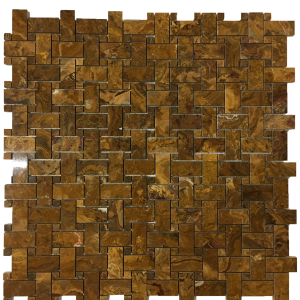 The elegance of the tiles makes your living place a home of antiques. 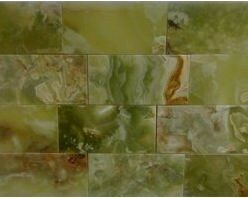 One can’t help but feel the serene nature of the tiles prevailing throughout the house. 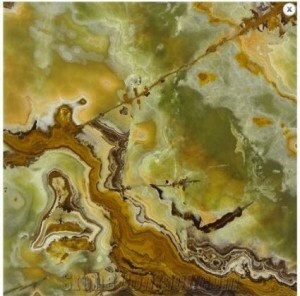 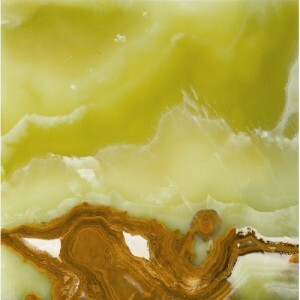 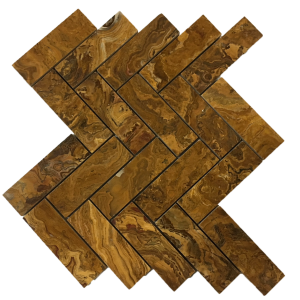 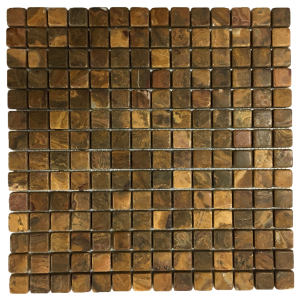 The naturally blended art speaks volumes of the unique nature of Onyx tiles that scream for your attention.